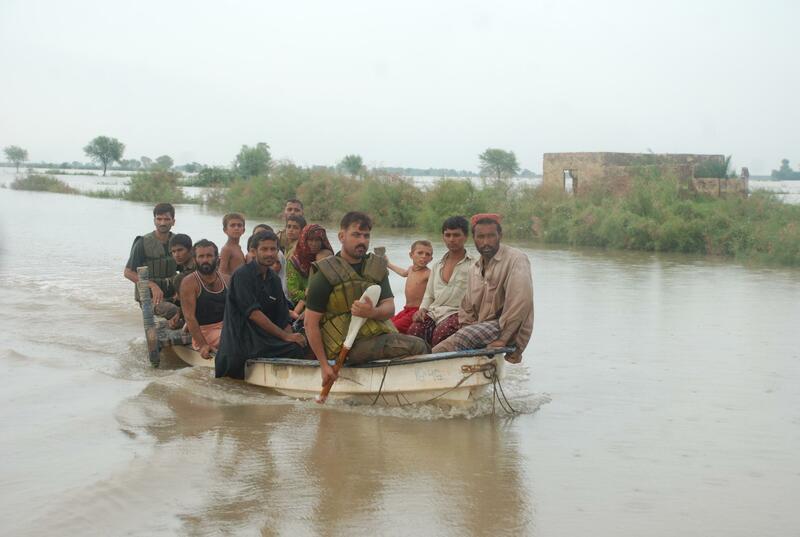 In what ways did the 2010 floods in Pakistan affected Indus sites? The floods of 2010 in Pakistan did not impact the major Harappan sites since the Harappans tended to build their cities in areas that would not be flooded even with the most extreme floods. The site of Mohenjo-daro was protected by a massive embankment constructed by the Pakistan Government to protect the site from the river which was gradually eroding the edges of the settlement. In 2010 the floods came to the top of the embankment, but did not overflow into the areas of the site.